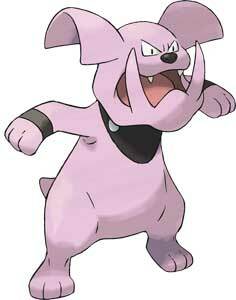 Granbull is a fairy-type Pokémon that debuted in the Pokémon Generation II games Pokémon Gold, Silver and Crystal (1999-2000). 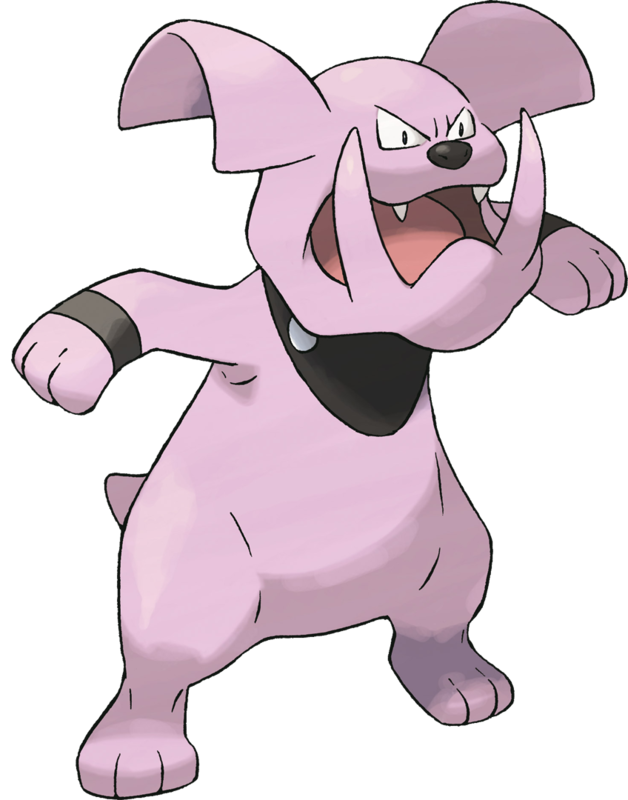 Granbull is based on a Bulldog and uses physical attacks like a Tail Whip but also elemental based attacks like the Ice or Fire Fang. 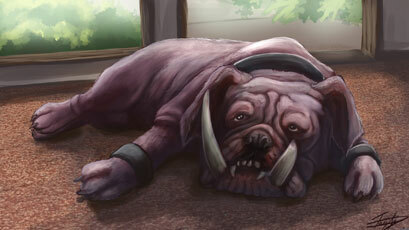 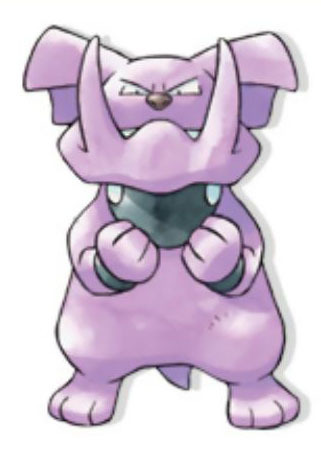 The Granbull evolves from a Snubbull starting at level 23.